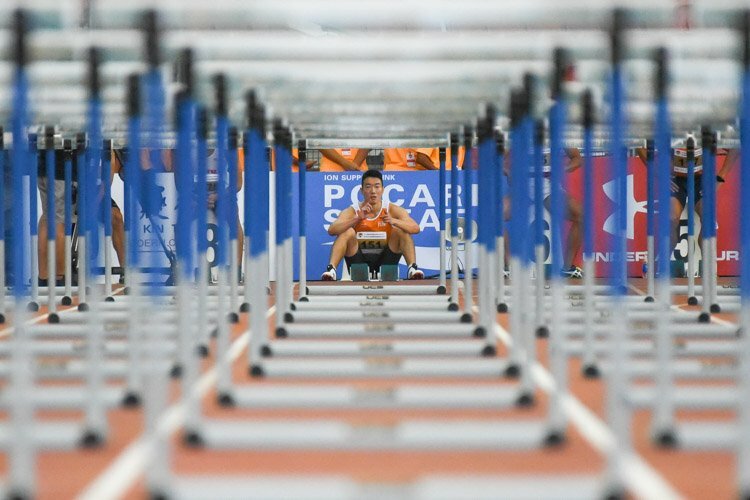 Tuesday, February 15 2011 — The Singapore Sports Council (SSC) announced today that Brigadier-General Lim Teck Yin has been appointed as the Chief Executive Officer of the Singapore Sports Council, with effect from 1 April 2011. BG Lim is the current Commandant of the SAFTI Military Institute. The appointment of BG Lim marks the completion of a three month international and local search to replace SSC’s former CEO Oon Jin Teik. 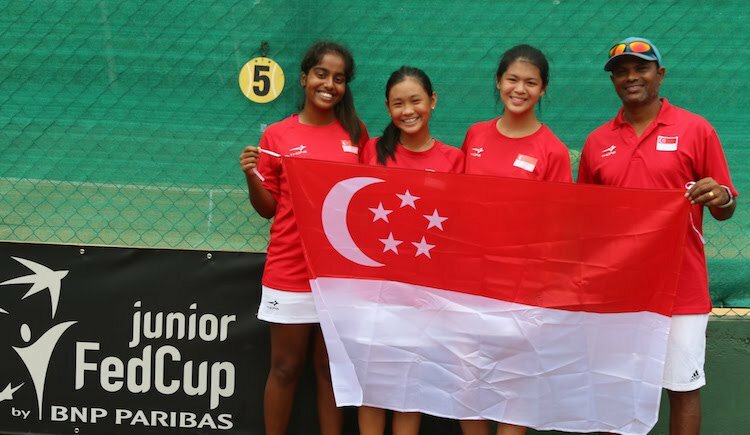 “Singapore is making its mark on the world stage in the rapidly growing and multi faceted sports sector. On the home front we are becoming a nation of active sports participants and ardent sports fans. 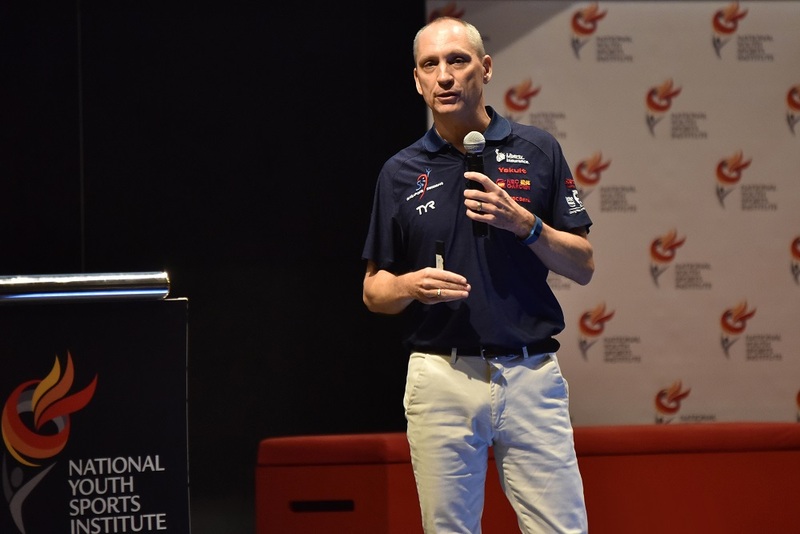 A key criterion in our CEO search was to find someone with the passion and vision to lead and advance Singapore Sports. Sports DNA was a term used to describe the quality we were looking for and we are pleased to find a CEO that has outstanding sports genes. 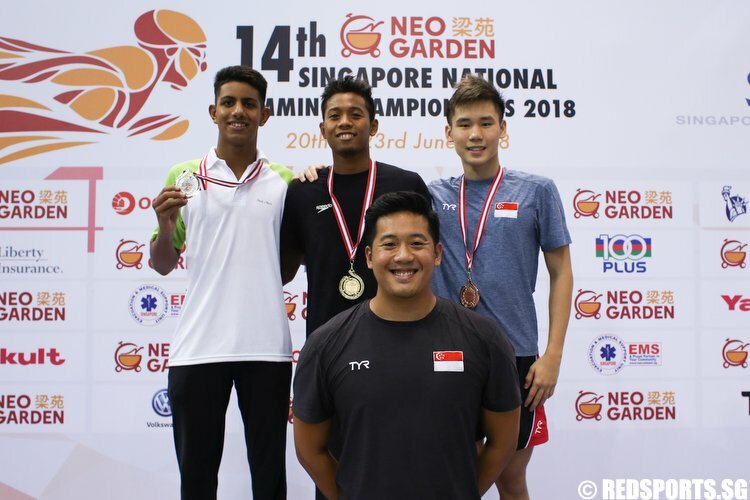 BG Lim’s sports experience complemented with his demonstrated leadership and organisational strengths will help drive forward the vision and goals of Sporting Singapore,” said Singapore Sports Council Chairman Richard Seow. Brigadier General Lim, 48, graduated from the National University of Singapore with a Bachelor of Business Administration. He holds a Master of Science (Management) from the London Business School under the SAF Postgraduate Scholarship (General Development). He was awarded the Public Administration Medal (Silver) – Military in 2006. 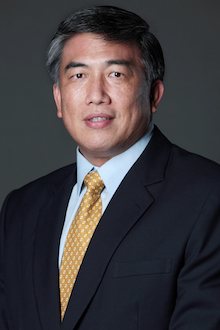 He brings to SSC vast experience from 30 years of command and staff assignments in the Singapore Armed Forces (SAF) that encompassed strategic visioning and planning, leading and managing units, operations and projects, and developing people and multi-disciplinary teams. As the Commandant of SAFTI Military Institute, BG Lim is responsible for the strategic direction of professional education, training and development of leaders for the SAF. He will retire from the SAF to join SSC. 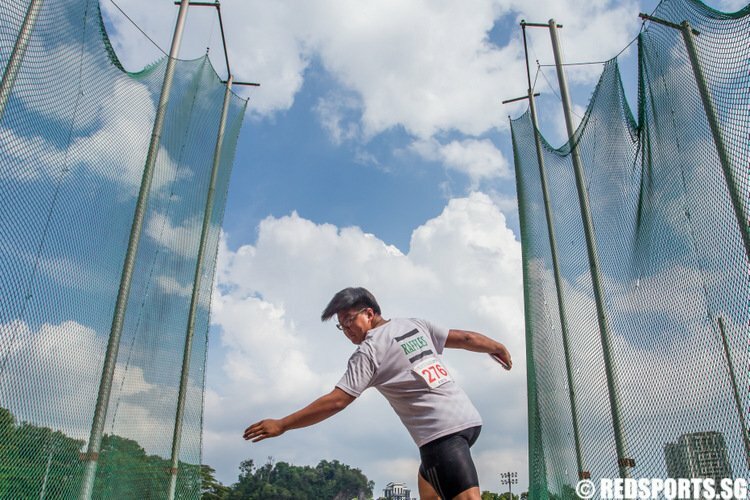 An avid sportsman since his school days, BG Lim has actively participated in competitive sport and has represented his school, university, military units and the Army in tennis, rugby, swimming and water polo. 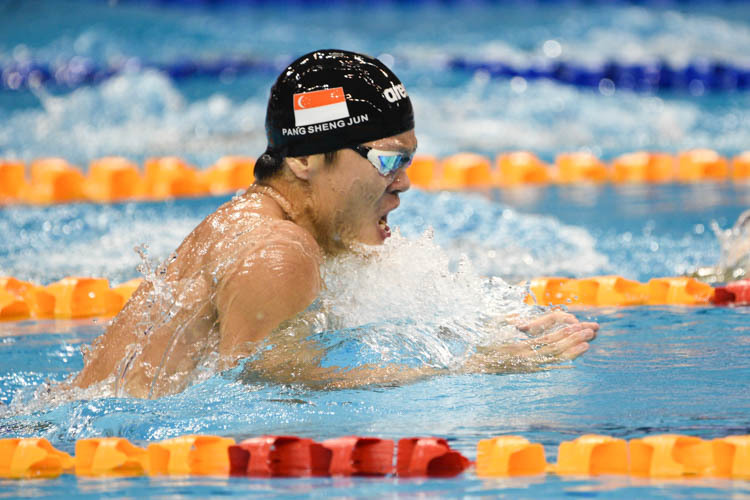 His pinnacle achievement in sport was to represent Singapore in water polo, winning six consecutive South-East Asian Games Gold Medals from 1985 to 1995, and an Asian Games Bronze Medal in 1986. 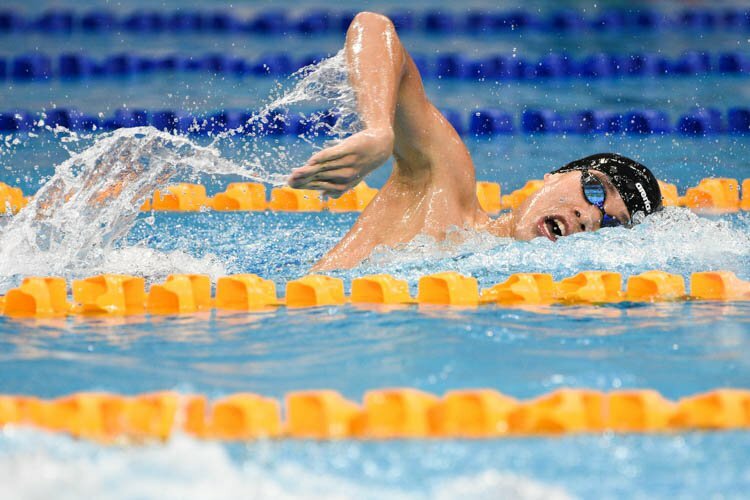 He was also a recipient of the Singapore National Olympic Council Team of the Year Award for 1986, 1989 and 1991. 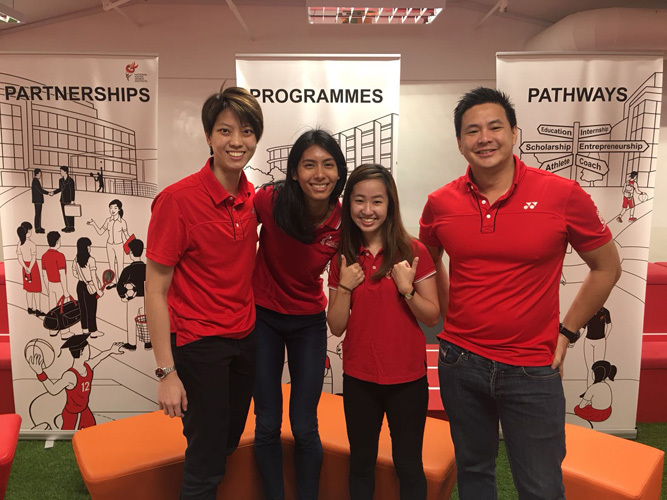 In the area of Sports Administration, BG Lim had volunteered his services to the Singapore Swimming Association, and was the Vice-President responsible for Singapore Water Polo from 2006 to 2008. 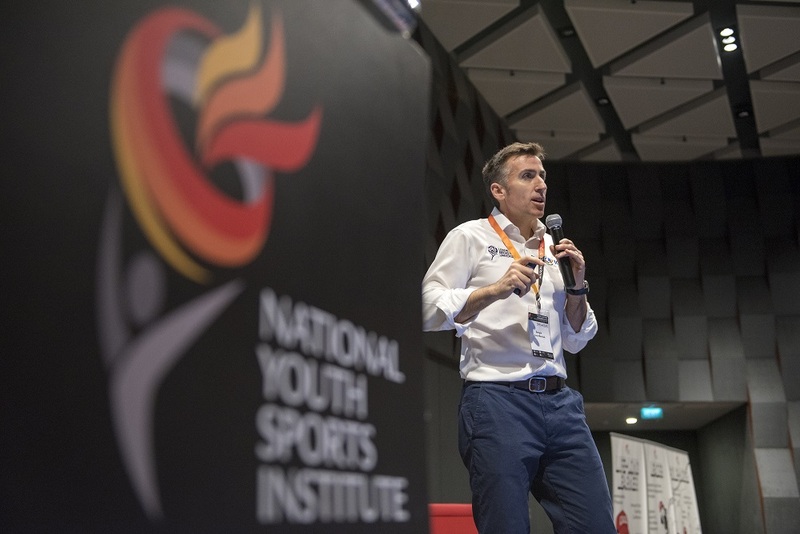 As the Vice-President of SAFRA, he was also the chairman of the organising committee for the Singapore Bay Run and Army Half-Marathon for 2009 and 2010. BG Lim is married to Jane and has four children.